K-beauty has revolutionized the skin care game. 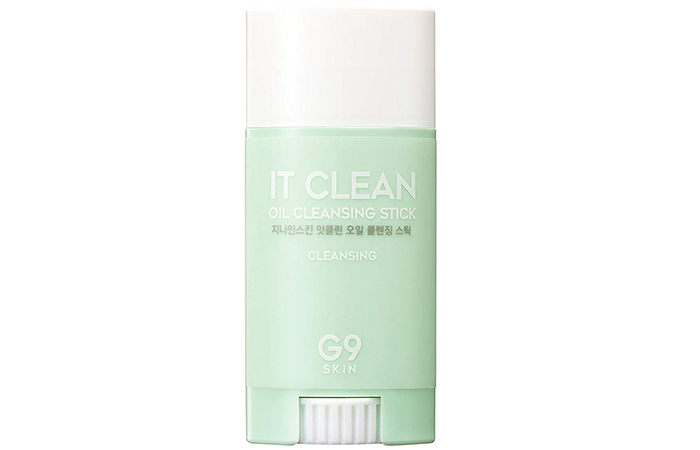 Here’s another product from the K-beauty arsenal that will surely change your skin care routine for life – a cleansing stick. A cleansing stick is exactly what it sounds like. Swipe it a few times on your face, and voila! It cleanses, exfoliates, and brightens your skin and does every other thing that you expect from your regular cleanser. The best part is it is travel-friendly. 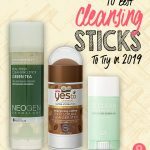 Check out this list of best cleansing sticks you can lay your hands on. This product contains coconut and coffee, which energize and moisturize your skin. 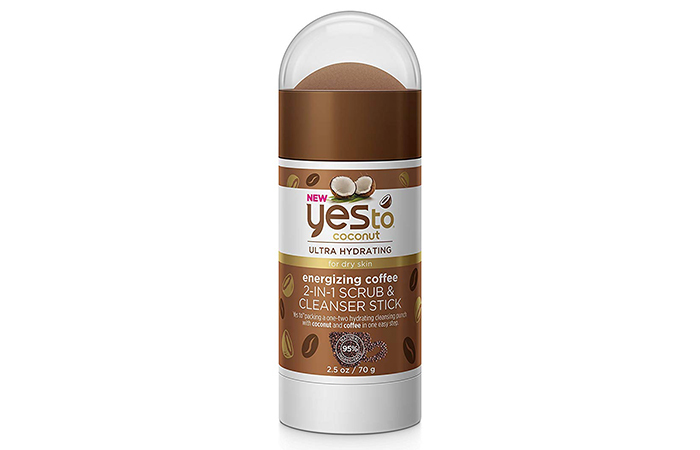 The coffee extracts help to exfoliate your skin gently and wash away all traces of dirt at one go. Coffee extracts also help in reducing inflammation and brightening your skin. This product contains 95% natural ingredients. This formula contains tomato and charcoal extracts that remove excess oil and impurities from your face. It is incredibly convenient to use and gives you a creamy lather. Charcoal is a natural detoxifying agent that leaves your skin naturally clear. 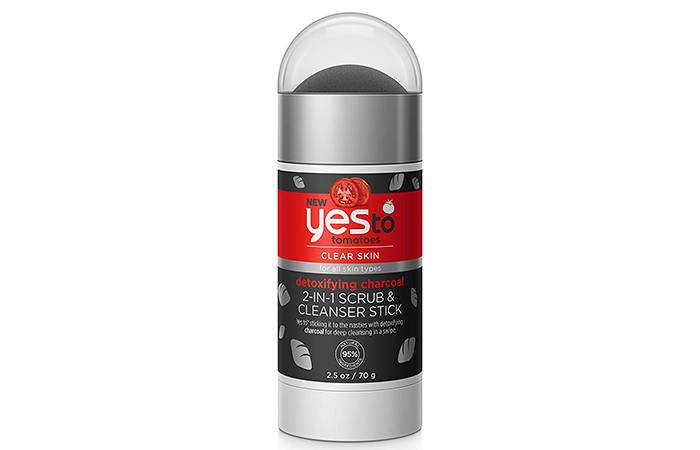 This product not only cleans your skin but also refines and exfoliates the pores and helps to even out your skin tone. It is easy to apply and easy to wash off. It sloughs away dead skin cells and boosts radiance. 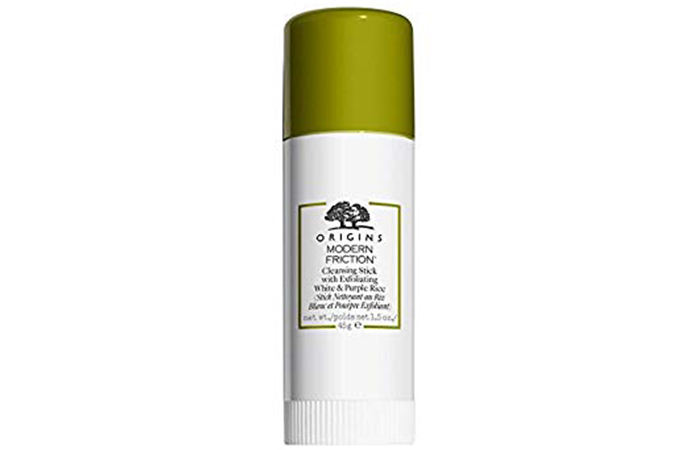 It is a three-in-one cleansing stick that focuses on controlling oil, reducing dullness, and improving skin texture. 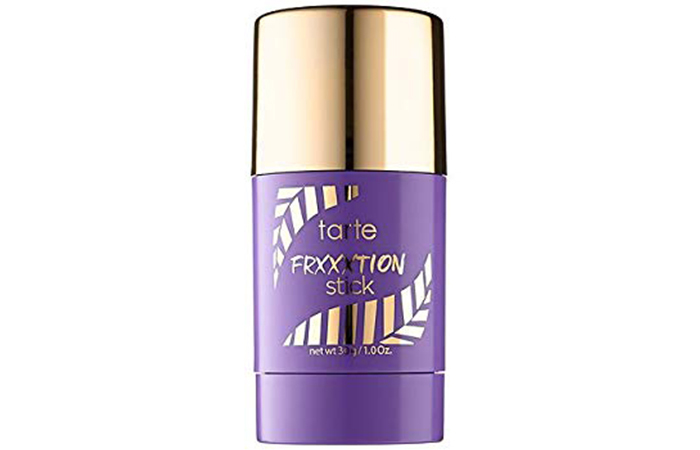 This product is formulated with white and purple rice, which gives it an exfoliating quality. It smoothes the skin texture by gently exfoliating the dead skin cells. 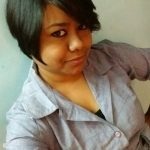 It is easy to use and is best for cleaning your face on-the-go. The K-beauty product claims to give you a squeaky clean face just in 3 minutes. This daily-use cleansing stick has a balm-like texture that glides smoothly on your skin. The best part is, it comes with a cleaning brush that can help exfoliate your skin. It cleans the skin pores thoroughly from inside out and also removes makeup. If you have dry skin, your skin is going to love this cleansing stick. 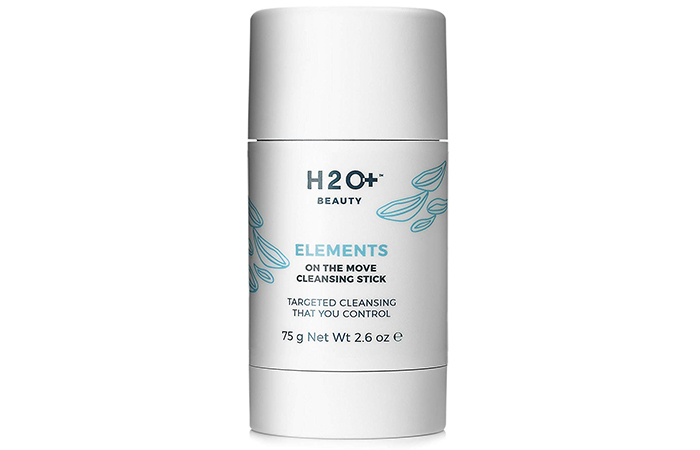 It has an intensely hydrating formula that cleans your face without drying it. It is formulated to clean dirt and oil build-up thoroughly. It contains coconut oil that also clears acne-causing bacteria. The smell might be overpowering for some. The first thing that you will notice right after opening the cap is its fresh and invigorating smell. It scrubs your skin and cleans all the dirt and dead skin cells trapped in your pores. 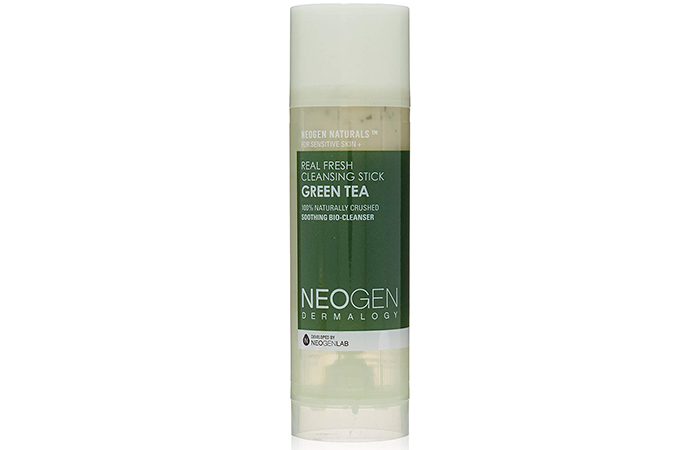 It contains naturally derived ingredients and fresh green tea leaves. It claims to remove makeup and keep your skin moisturized. Not so effective in removing heavy makeup at one go. This cactus water and hibiscus cleanser contains coconut oil and other natural extracts that keep your skin hydrated and make it feel soft and healthy. It claims to clean your face and remove every trace of makeup thoroughly. A bit difficult to wash off. This daily facial cleanser is extremely easy to use. It contains microbead-free exfoliants that gently polish your skin, leaving it super clean and smooth. 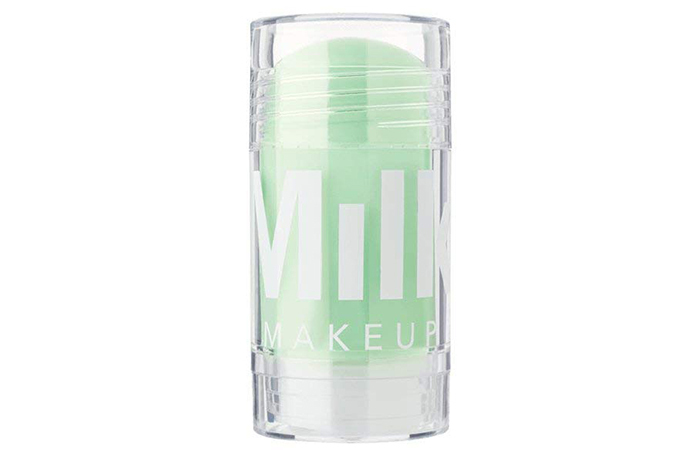 It contains detoxifying matcha green tea extracts that protect your skin. It has a refreshing fragrance and is easy to carry. 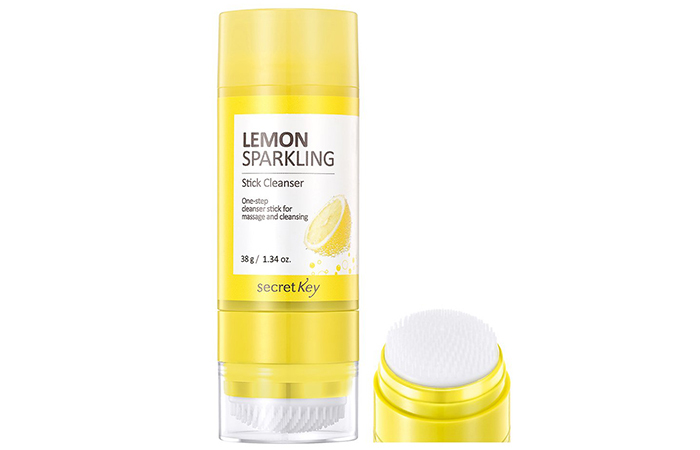 This cleansing stick claims to remove not only impurities but also stubborn blackheads from your skin. 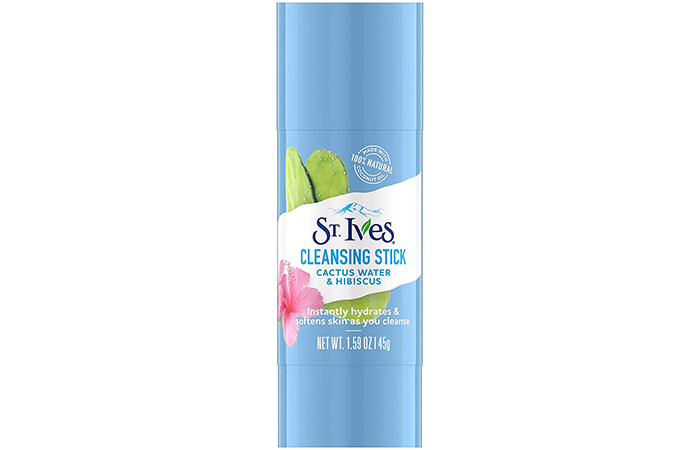 This stick cleanser is easy to carry and extremely easy to use. It has an oil-based formula that dissolves and clears sebum and moisturizes your skin. Cannot remove makeup effectively in one wash.
Cleansing sticks are the easiest and the most convenient way to clean your face on-the-go. These are no-mess and fuss-free type cleansers that will not leak or spill. If you are someone who always looks for a seamless way to blend your skin care routine with your daily schedules, try these cleansing sticks. And, of course, don’t forget to share your feedback in the comments section. What Is Double Cleansing And Why Is It Good For Your Skin?